DOUBLE LOT AVAILABLE. Build your custom home overlooking the first hole of the Jack Nicklaus designed Signature Golf course with views of the 7th hole out your front door. 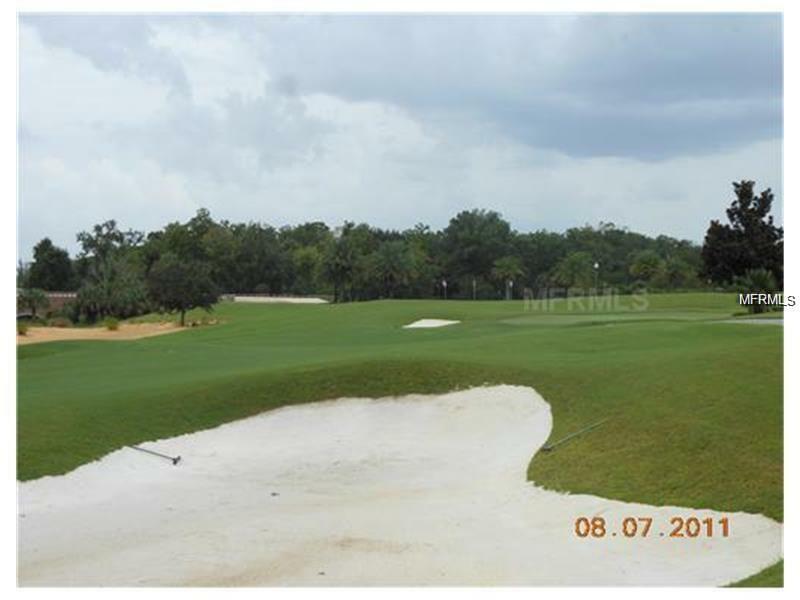 This is a beautiful, level building lot in Reunion Resort. Just a short walk to the new West Side Clubhouse which is currently under construction. You can enjoy all the amenities that Reunion has to offer including 3 Signature Golf Courses, water park, community pools, spa, fitness center, walking and bike trails, tennis, restaurants and MORE. Reunion is just minutes from all the area attractions and close to the Orlando International Airport.